While Metro Water Filter offers many high-quality filtration units suitable for home use, commercial filtration solutions are usually a bit more involved. Medical facilities, for example, require the highest possible levels of water purity for laboratory work, while farms may need extra protection against runoff contamination. This is why we specialize in designing, installing and maintaining top-quality custom water treatment solutions for commercial, industrial, and even government entities. Over the years, we have helped provide customized water filtration solutions for hotels, restaurants, factories, car dealerships, medical facilities, farms, trailer parks, churches and many others! Whatever your filtration needs may be, our experts can design and install a system that is guaranteed to provide pure, great-tasting water to your facility. 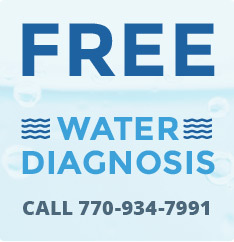 For a free water analysis and consultation, give Metro Water Filter a call at (770) 934-7991.